A super-hydrating rose oil for dry and mature skin types, designed to lock in moisture and plump while preventing dryness. This rich oil targets dull, tight skin, re-hydrating and re-energizing even the driest of skin types. Each bottle contains 12 ultra-nourishing plant oils that contain ceramides, phospholipids and essential fatty acids to restore softness & radiance. Hydrates skin while improving moisture-retention. Soothes and protects dull and dry skin types. Apply to freshly cleansed skin, using under your moisturizer in the morning and at night. Carthame Oil Ceramide-like - helps nourish the skin. Seabuckthorn Oil Rich in Omega 7, softens skin. Rosa Damascena Oil helps soothe skin. 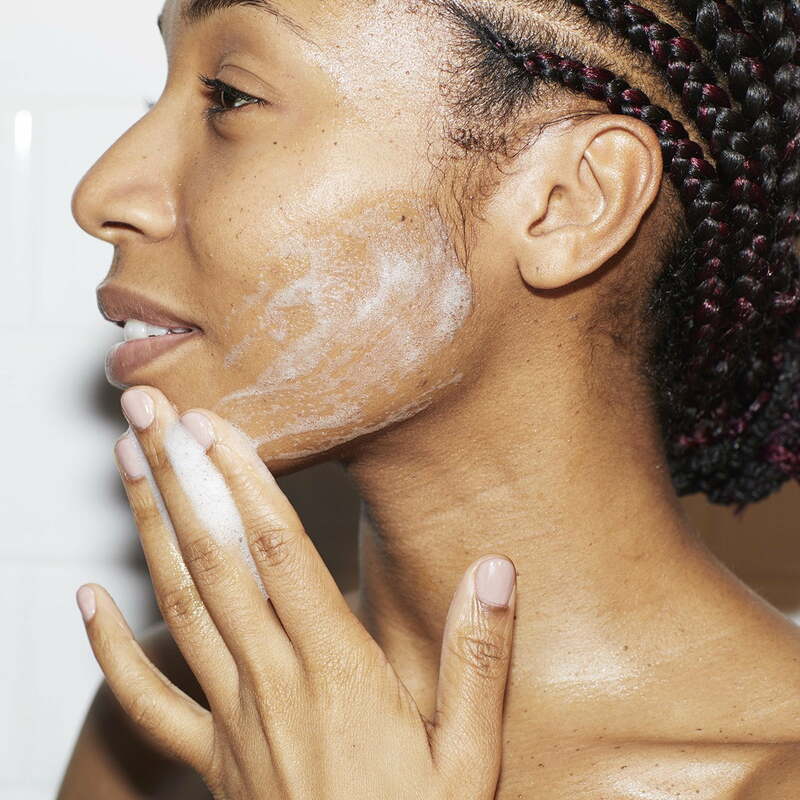 Morning and evening, apply to freshly cleaned skin, under your moisturizer.